Do you want to be sure that your volunteer time really makes a very positive difference? Then join TTN at MANNA, the non-profit organization that cooks and delivers meals to area residents who are battling life-threatening illnesses. 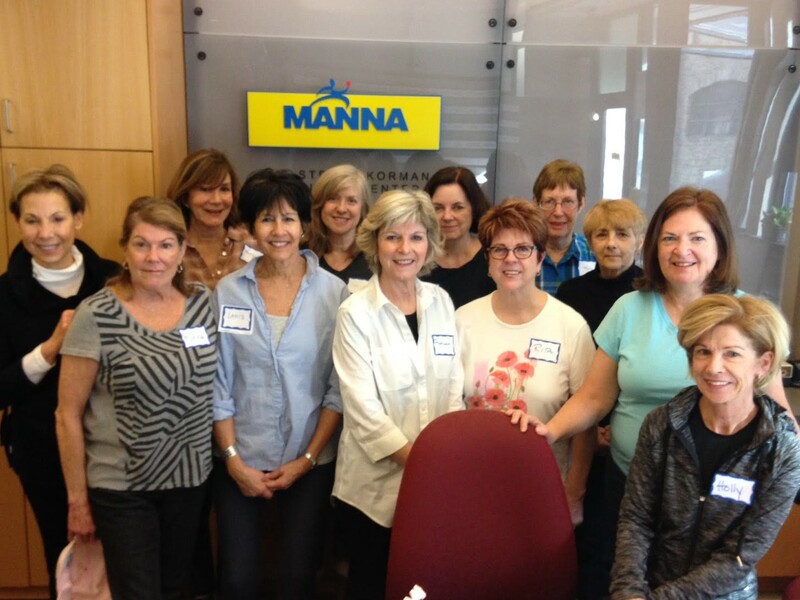 MANNA is a non-profit organization that cooks and delivers nutritious, medically-appropriate meals and provides nutrition counseling to local residents who are battling life-threatening illnesses such as cancer, renal disease, and HIV/AIDS. Through delivery of 3 meals a day, 7 days a week, MANNA provides hope and nourishment to more than 1,000 people in the Greater Philadelphia and Southern New Jersey area. When you volunteer at MANNA with TTN, you’ll work with other members assembling meals that are to be delivered to MANNA clients. Typically, the TTN group prepares the final packages of food that has been cooked in the onsite kitchen. Most often, the TTN volunteers work as one team so, in addition to packaging hundreds of meals during the three-hour shift, the time together proves a wonderful opportunity to chat and get to know one another. For more information about MANNA, see mannapa.org.